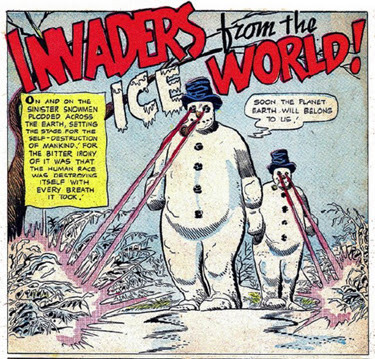 Invaders from the Ice World - Oh My! This could be Toronto today - it's cold out there! !